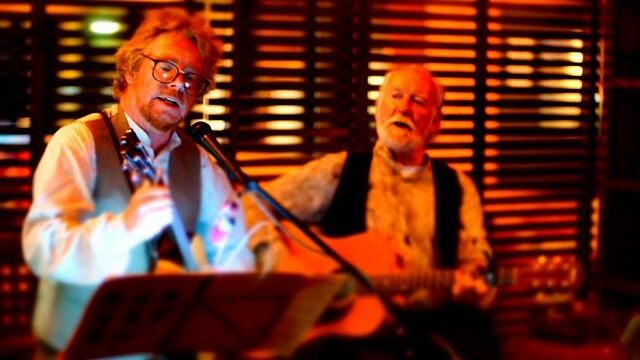 This Saturday night, we proudly present folk duet Tweedy Magee. Tasmanian artist Chris Hatty and Dave Brannigan (Bushwackers) have come together to form this duet where folk, irish and australian bush songs are featured. Book Now. We look forward to seeing you.